Introducing the 4th and latest chapter in Martin Smith’s love machine series. 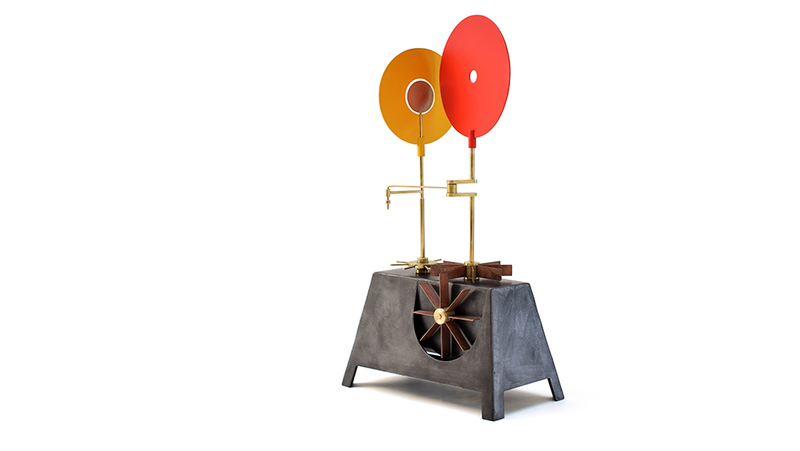 The Mesmerise Machine is a hand-holding, dancing, kinetic sculpture that gently hypnotizes the object of your affection. Materials: Steel, Aluminium, Brass and Bronze. Previous Post: Cirkus Mechanikus at VIDA!